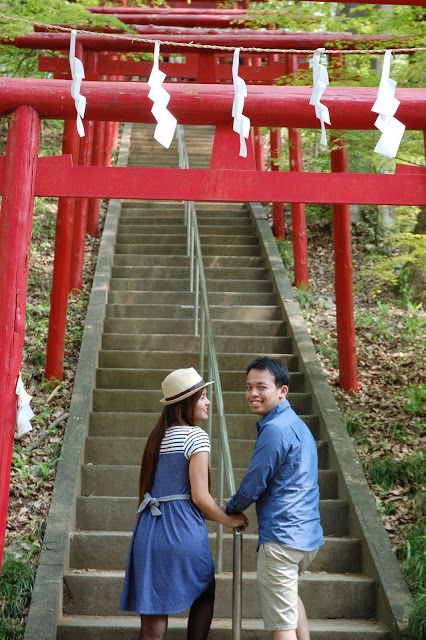 It was just last November 3, 2014 when my boyfriend, now my fiance, proposed to me at Mount Kachi-Kachi Ropeway in Tenjoyama with a view of the amazing Mount Fuji. 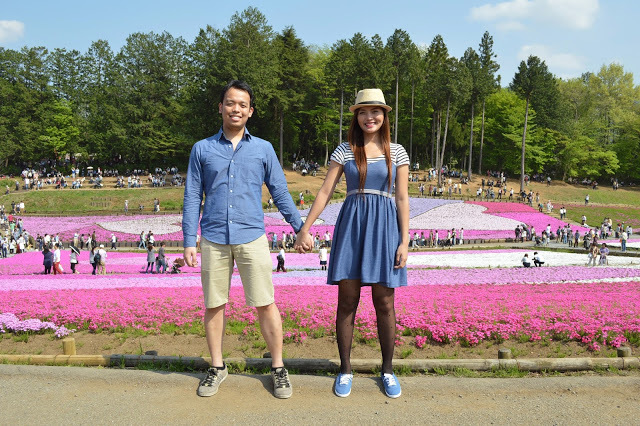 However, just also last February 2015 when he was sent to Japan for work. 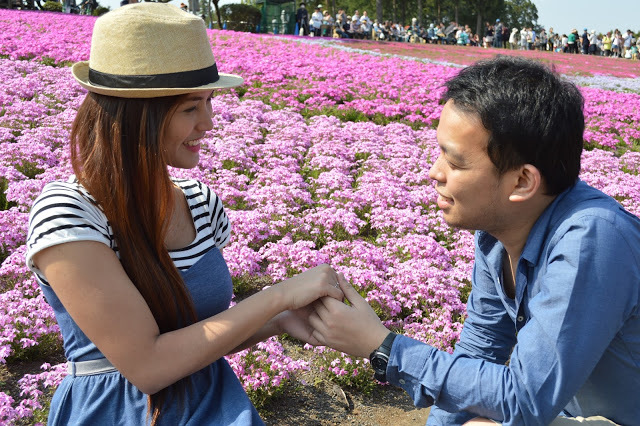 And just recently, I came back to Japan to take advantage of the Golden Week to do our amateur prenup sessions. Good thing I was issued a multiple entry visa last November and it was such a breeze that I just needed to book my plane ticket and fly my way to this beautiful country again. For our 1st day of the sessions, I was so fortunate that even if I was not able to see and experience Sakura (cherry blossoms) in mid March and early April, there was still the Shibazakura Festival (Moss Pink) located at Hitsujiyama Park. Special thanks to our dear friend, Stef, if not because of you (and the great view at the park and the mountain), we would not have these stunning photos. Have you picked your favorite photo of ours? Let us know. Feel free to comment below. We can have it as our main photo at our wedding day aside from the photos that we will have from our official prenup sessions soon. 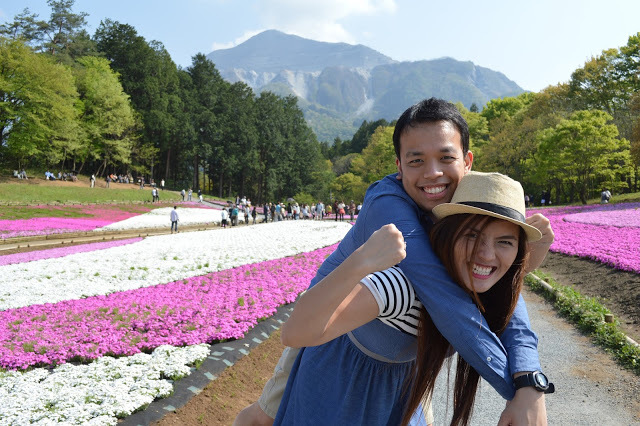 First published from my first blog at dianathemama.blogpost.com last June 1, 2015.